Life happens at home. Let's make it beautiful. 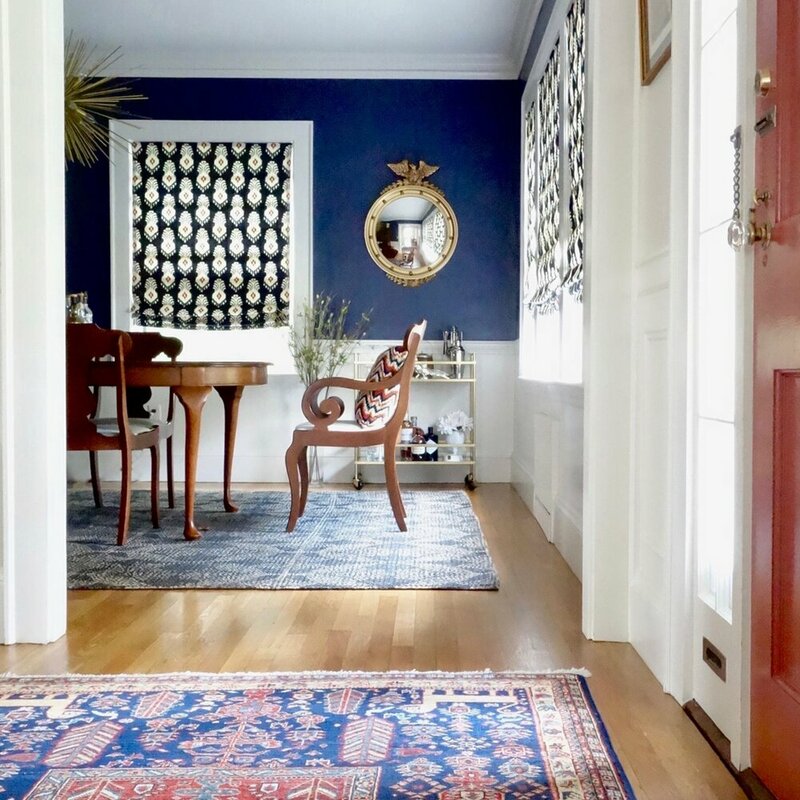 Sarah C. Interiors is a interior design company located in Newton, MA that works on mid-range to high-end residential projects in Newton and the surrounding communities. We specialize in transforming period and historic homes in a way that preserves architecture and character yet updates such homes with a fresh and transitional style. Our clients especially appreciate our ability to mix antiques and period pieces with new and more contemporary furnishings. We offer a variety of services including historic renovation management, space planning, interior furnishing and decoration, kitchen and bath design, custom furniture design, lighting design and color consultations. Our work includes a diverse portfolio of homes from pre-revolutionary America in downtown Boston to newly constructed homes in the suburbs and periods in between. Be a part of the conversation. Join us on Instagram. Copyright 2017 Sarah C. Interiors LLC. All rights reserved.